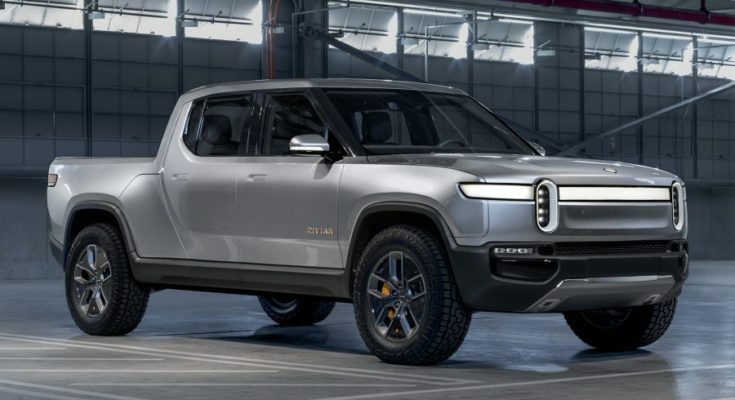 The Rivian Electric Truck seems like it would be something of a conundrum for the regular truck buyer. Most trucks these days are large, loud, and powerful, capable of hauling thousands of pounds of materials whether for work or pleasure. An electric truck conjures up the image, at least at first, of a quiet, smaller vehicle. 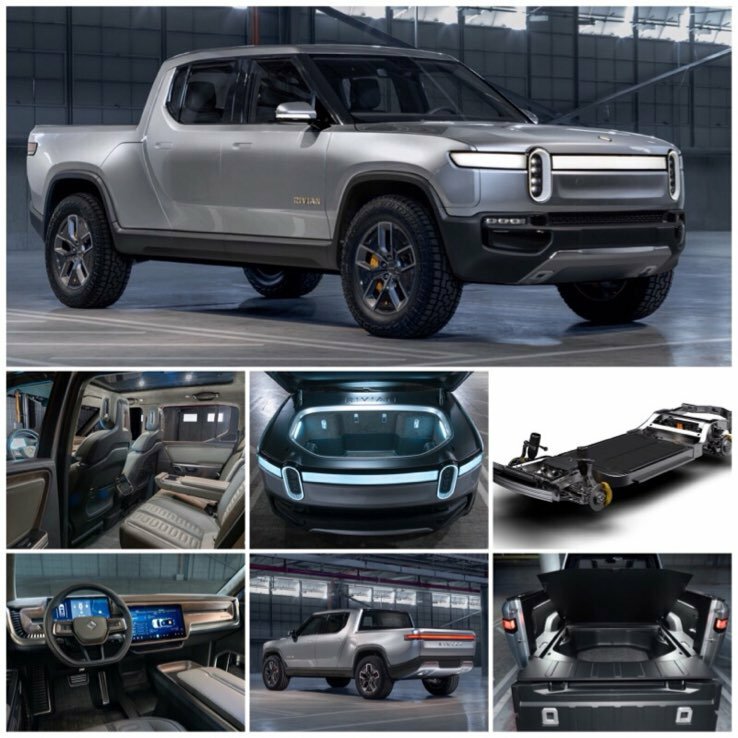 Rivian, however, has decided to change the game when it comes to capable work trucks and recreational trucks with the induction of its newest vehicle, the R1T. The Rivian name may be new to most of us, but the startup is already making waves in the automobile industry, most recently at the 2018 LA Auto Show where it not only introduced the R1T, but their electric version of an SUV, the R1S. Another way Rivian has made a name for itself is in its decision to retain the rights to sales and services instead of extending that possibility to car dealerships. The reasoning behind this is the knowledge that the world of sales has been changing and that buyers are now more savvy when it comes to vehicles and their pricing. The electric truck is scheduled to be rolled out and ready to drive off the lot in 2020, while the SUV will arrive one year later. While dealerships won’t have the traditional relationship with the company that others have come to expect, there will still be ways in which dealerships will be involved, though these details have yet to emerge. With a 55-inch bed and a choice of three different battery packs, the vehicle may just change people’s minds about the likelihood of an electric future. Its power derives from four different electric motors, which, when combined, will create about 820 pound-feet of torque as well as 750hp. The truck will also, depending on the battery, be able to travel 300 to 400 miles (with two of the three options) before needing another charge. At this critical moment in time, it is a good point in which to stop and reconsider our usage of fossil fuels and look into other ways we can still live our lives relatively easily without having to waste precious resources. It might take some time to adjust to the idea of quieter, less powerful vehicles that need to be recharged instead of refilled, but it is an idea worth promoting, especially with the continued trend toward a complete drain of our resources. Whether you support alternative means of energy or you think what we have is good enough already, I urge you to explore options like the Rivien vehicles when purchasing a new model. In order to enjoy our world and to make it enjoyable for the next generation, we will need to make some changes (and perhaps sacrifices) so that the world is around for quite a bit longer. One of these changes doesn’t have to be horrible, however. The Rivien R1T looks like it packs quite a punch, with modern, clean lines, bright lights, and the ability to drive us toward the future.